These Monari jeans have been designed with a striking silver detail on the sides. 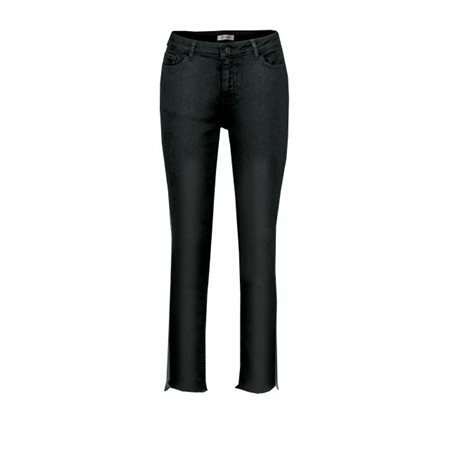 The jeans have been tailored with a classic five pocket design with a trendy frayed hemline. The black colour makes them versatile and the detailing gives them the edge.